4 Bedroom Maisonette For Sale in Bournemouth for £285,000. Offered for sale is this spacious and well presented four bedroom first and second floor maisonette. 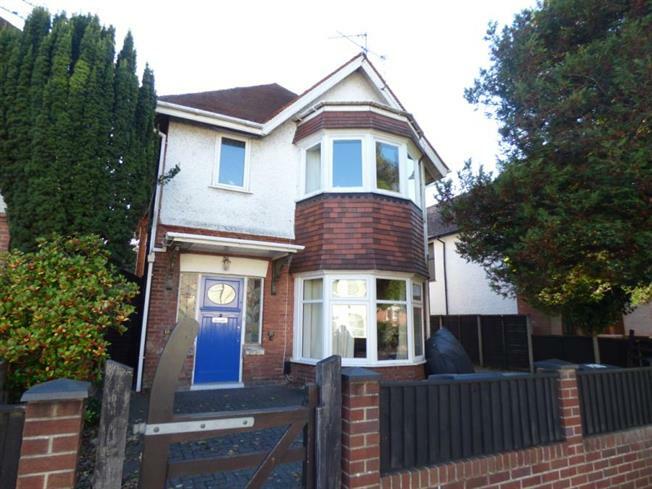 The property owns the Freehold and also benefits from Driveway, Detached Garage and the entire South Facing Rear Garden. The Further Accommodation comprises spacious Lounge, Fitted Kitchen/Breakfast Room, Bathroom/Shower Room on the first floor and Shower Room on the second floor. The property is situated in this central Winton location close to Winton High Street and transport links to Bournemouth Town Centre.